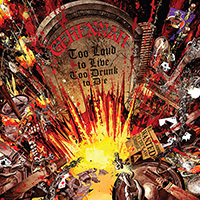 Gehennah is back with their fourth album (and Metal Blade Records full-length debut), Too Loud to Live, Too Drunk to Die! 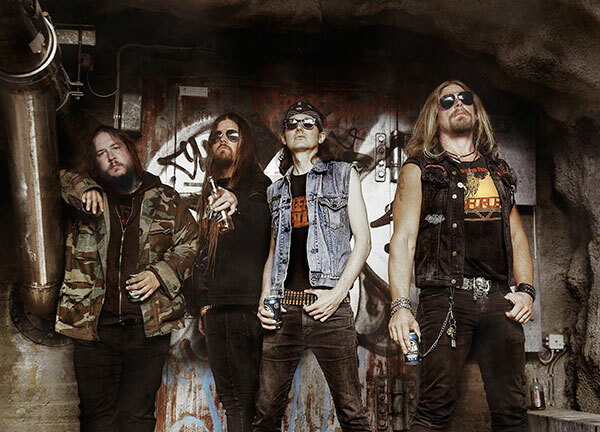 Set to be released on February 12th, 2016, this record will be the band’s first full-length since 1997′s Decibel Rebel. 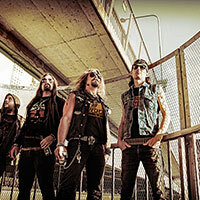 Gehennah was formed in 1992, and soon after, the band made their mark on the scene with their three now-classic albums: Hardrocker (1995), King of the Sidewalk (1996), and Decibel Rebel (1997). 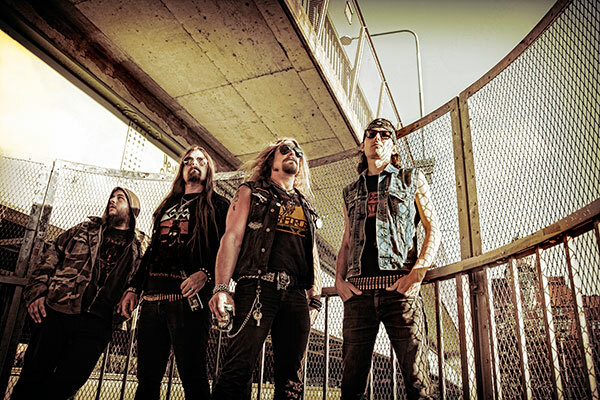 Influenced by Venom, Bathory, and Motörhead, the quartet earned a loyal following for their thrashy, black ‘n roll during the 90s; since then, they have released various 7″ singles, with fans begging for more. 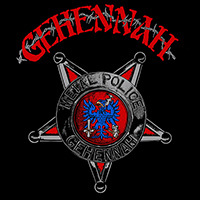 Finally in early 2015, Gehennah released the extended EP Metal Police via Metal Blade Records, a comeback that gained praise from old and new supporters. Now, the band has returned again with their first full-length offering in nearly 20 years, Too Loud to Live, Too Drunk to Die. 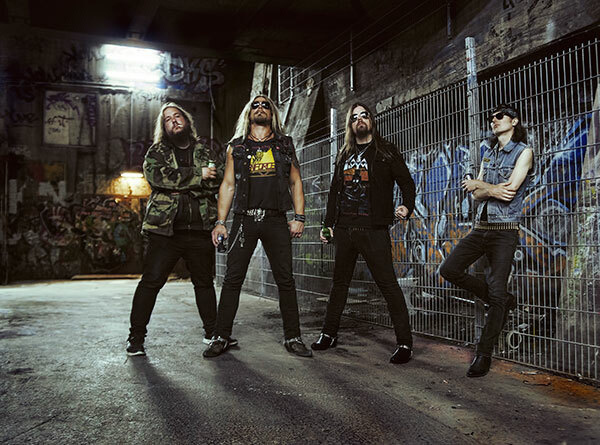 Recorded at Studio Cobra in Stockholm, Sweden and produced by Martin Eherencrona, Too Loud to Live, Too Drunk to Die proves to be worth the wait, featuring 13 tracks brimming with drinking anthems, anti-establishment themes, and dirty, raw street-attitude. 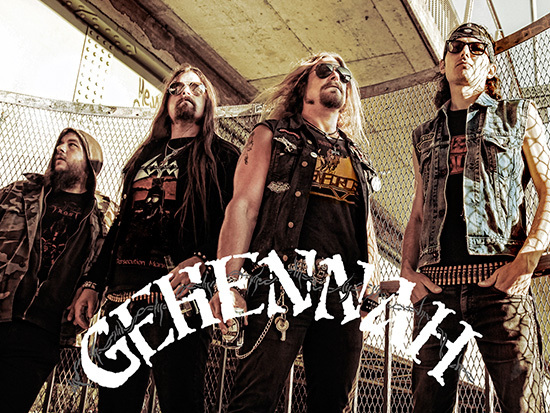 Come February 2016, expect a full-force liver attack, courtesy of Gehennah!